(In no particular order) - Click to Enlarge. How many of these do you know? Did any have an impact on you? 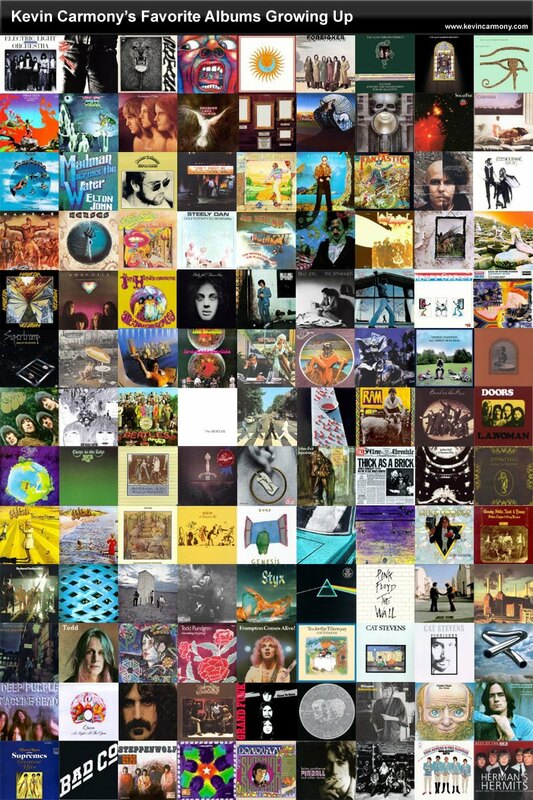 What great albums did I miss? What were some of your most influential records growing up?